Home / news / What’s with Washers? Flat steel washers are flat steel washers right? Well, not exactly. First, flat washers come in various sizes, fits and styles, so a 6mm machine washer is a very different thing from a 6mm fender washer. Fortunately, in most instances, the type of washer required will be self-evident, or you can use an old one as a guide toward replacement. If you enjoy learning such things, you may want to check out some of the online tutorials or pay a visit to your local industrial supply house. In the meantime, here are a few tips. 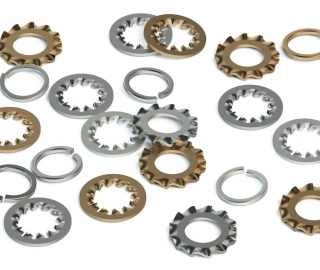 Metal washers are stamped from sheets, and accordingly have a smooth and a coarse side to them. 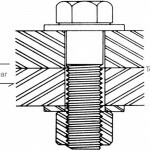 The smooth side of the washers ID has chamfer to it, which is intended to protect the fillet area of the bolt. 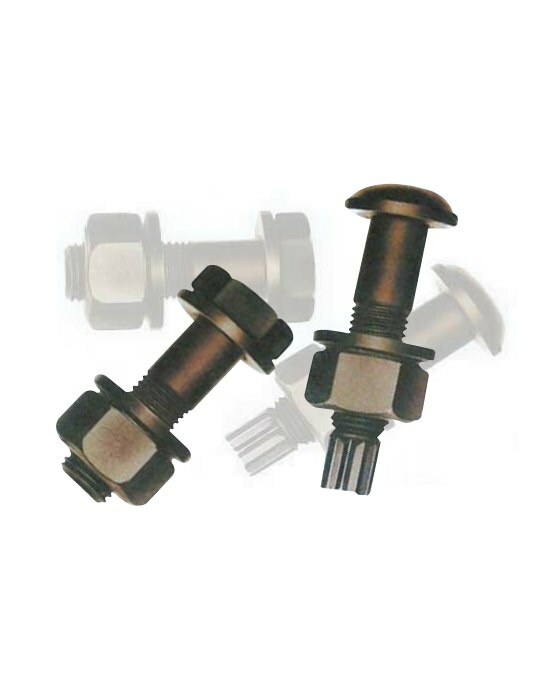 Consequently, flat washers should always be installed with their smooth side facing the head of the bolt; this prevents the washer from digging into the fillet of the bolt and causing stress risers, which conceivably might cause the bolt to fail under stress. Secondly, washers are rated as being hard or soft. Soft washers have their place, but it’s not on a motorcycle. 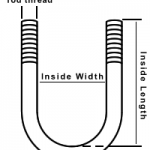 Soft washers tend to bow, which reduces the tension on the bolt, allowing it to loosen, and in a worst case, collapse enough to dig into the bolt and saw through it. 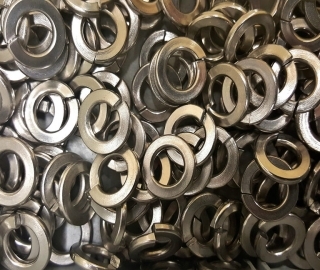 Hard washers should always be used, and this is particularly true when any bolt above SAE grade 5 or metric 8.8 is used. Finally, there is some disagreement among hardware engineers over whether washers are required. 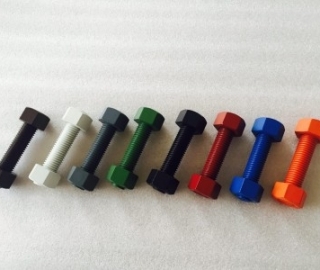 I prefer to use them because they spread the bolt head load more evenly, prevent the nut or bolt from embedding themselves in the material, and protect finished surfaces from marring. You may not feel that way, but in any case, if the manufacturer saw fit to use them I’d suggest you continue to do so.